10 Web 2.0 Contextual Backlinks For SEO High Domain Authority (DA) & Trust Flow (TF) links can give a facelift to your ranking. It's a challenging task to find quality domains, we simplify this process. 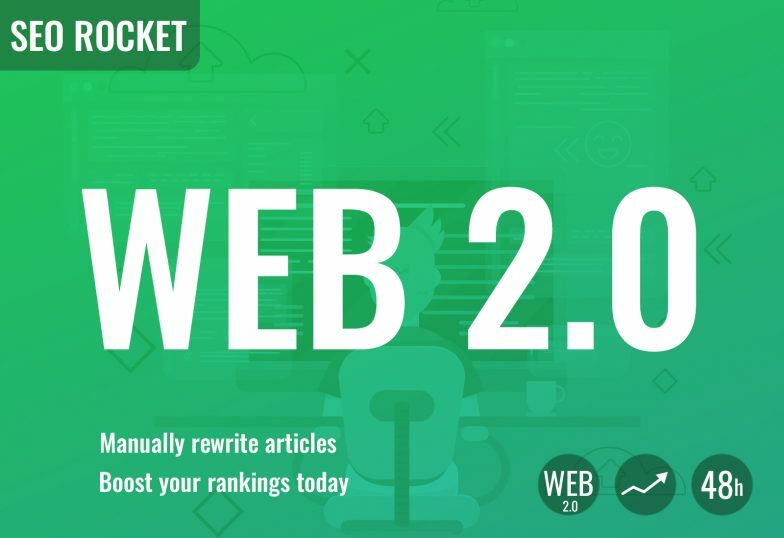 We Will Create 10 reliable 10 Web 2.0 Contextual Backlinks For SEO to will help you achieve the unattainable task very easily! Unique and High Quality Content.